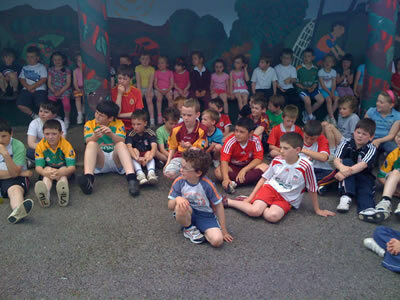 Congratulations and well done to all the Annaduff pupils who took part in our on-line schools quiz. 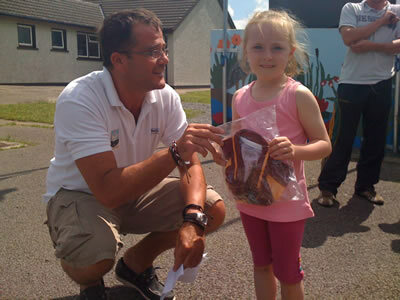 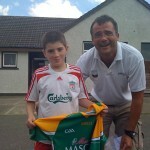 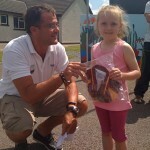 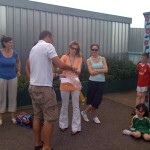 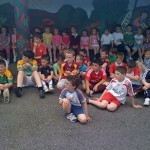 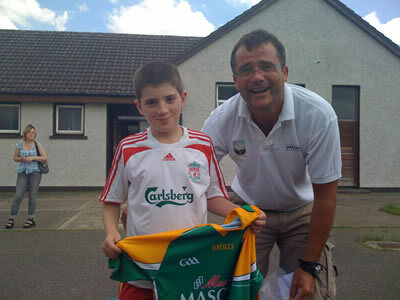 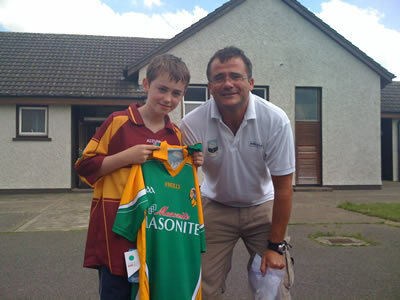 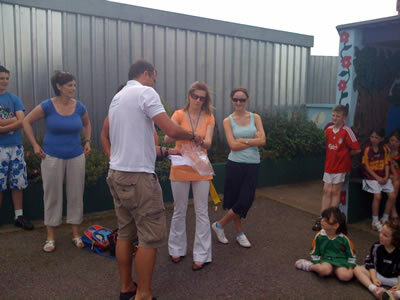 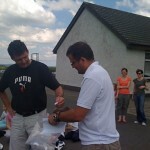 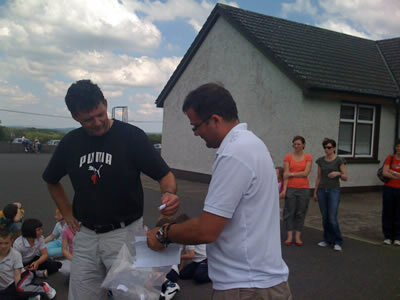 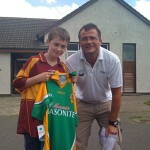 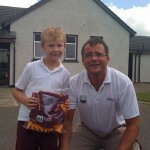 A big thank you to Master Tighe and the teachers who helped publicise the quiz and facilitated the prize draw. 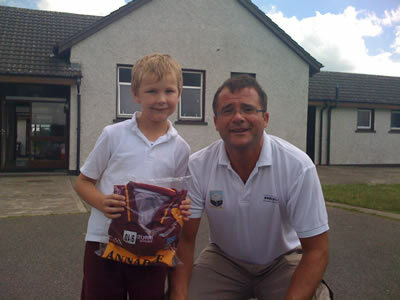 Winners this time who were all presented replica GAA jerseys by Kevin Ludlow were; Ms Caslin’s room – Aisling Shanley, Ms Reilly’s room – Orlaith Guckian, Ms Gunning’s room – Jason Lyons, Ms Wood’s room – Sean Quigley and Ms McKeon’s room – Daire Guckian.